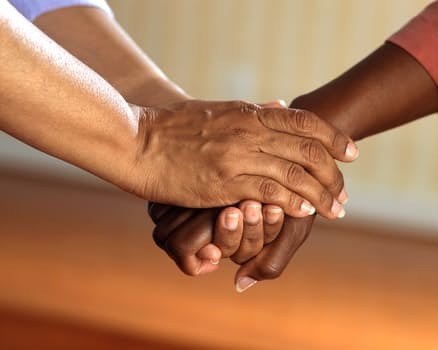 We can help and advise you on the publication of obituary notices and acknowledgement notices in the local press. 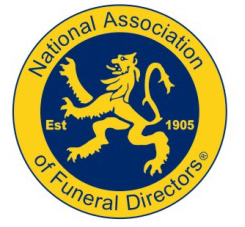 We can assist with arrangements for scattering or interring your loved one’s remains following cremation. We can also discuss the various forms of memorial masonry if required. “Words can’t express my gratitude and thanks for making such a hard time into something that was bearable”. 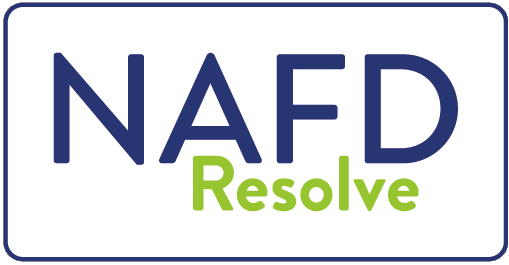 Why Choose A NAFD Member?